It was an historical day for the sport, as two of our SWOX riders amongst the best riders in the world pushed the limits on what is possible. 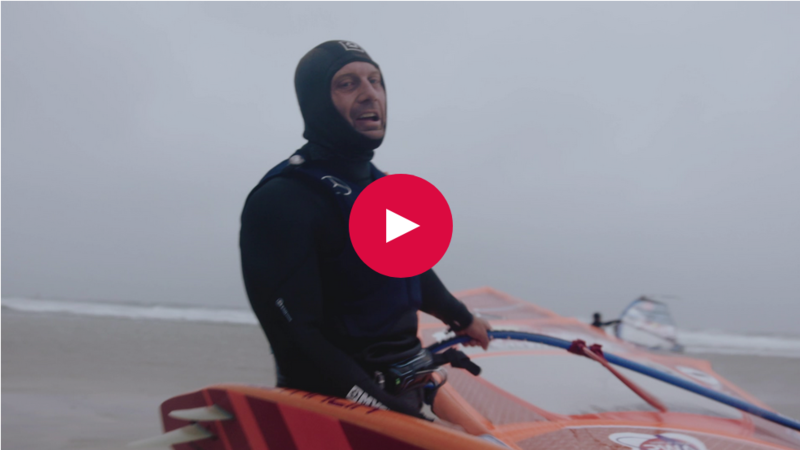 More than 130km/h of wind, waves up to 8 meters and a location that seems like nature made it especially for windsurfing. March 12th – The powerful forces of a massive North Atlantic storm battered the beaches of northwestern Ireland. 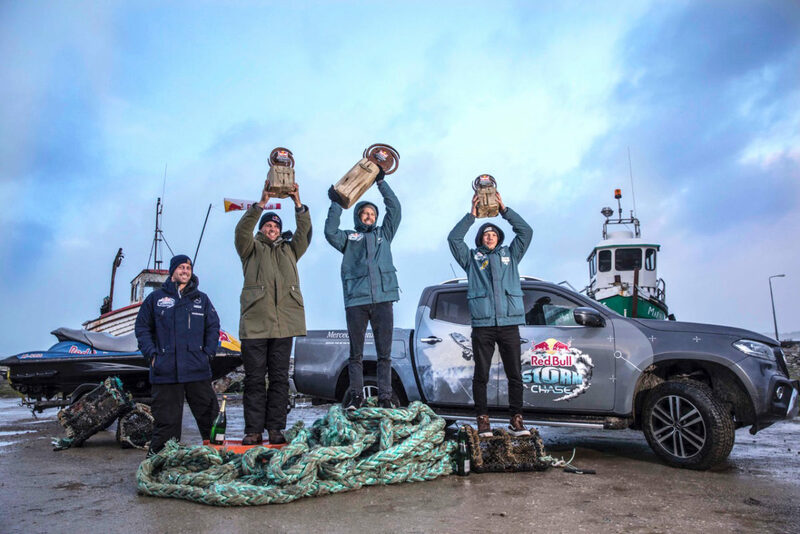 Eight world-class windsurfers, who had traveled in from all corners of the globe, braved the wind and waves for Red Bull Storm Chase, the world’s toughest windsurfing contest. Having waited over three years for such a storm to arrive, the competitors and crew could hardly believe their eyes at the conditions in front of them. Although there was a warm-up day on Saturday, and a first day of competition on Sunday, all eyes were on ‘Big Tuesday’ when wind and waves were expected to peak. Driving over the hill in front of Magheroarty Beach, conditions initially looked calm – but quickly ramped up to the real deal as the tide dropped and the wind increased. As helicopter and jetski safety crews looked on, competition got underway. The eight riders headed out in pairs for 20-minute heats in practically balmy 8º C temperatures. Judges watched from above the reef as wind and waves increased in magnitude throughout the day – providing an incredible canvas for breath-stopping waverides and eye-popping aerial acrobatics. Competition during the first two rounds took place on the reef upwind, focusing on wave rides, but as the wave size increased and wind direction changed, competitors moved to the beach break for one final round of short heats – with winds gusting to 131kph. 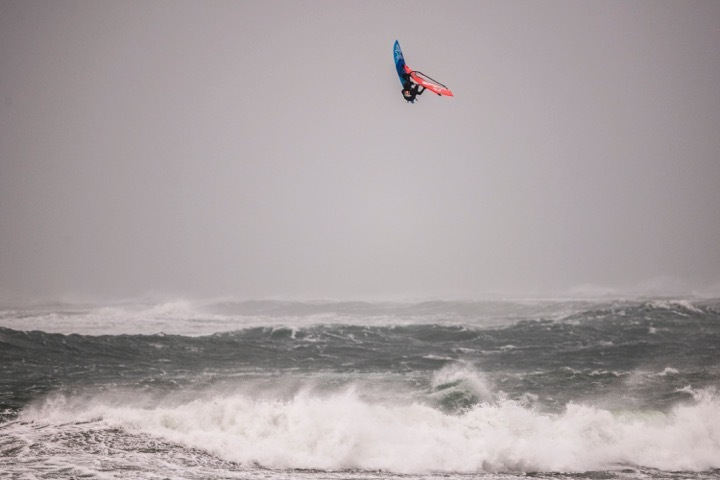 At the beginning of the day, Philip Koester, Jaeger Stone, Leon Jamaer, and Thomas Traversa led the standings – but with a new wind and wave situation, anyone could win the contest. 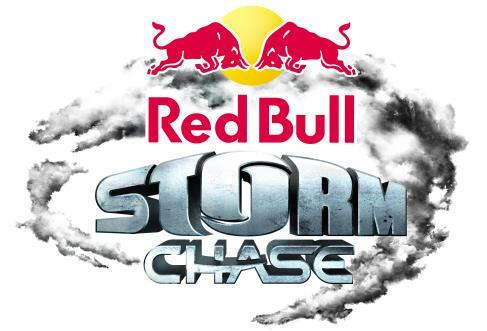 Highlights of the second day included a nearly-landed double push-loop from Ricardo Campello, and incredible Air Taka from Philip Köster, and several seriously large aerials from previous event winner Thomas Traversa – but none of them put all the points together to keep Jaeger from claiming the title of Red Bull Storm Chase Champion. Jaeger’s multiple solid wave rides and jumps, along with a biggest wave hit bonus, sealed the deal. Bleibe auf dem Laufenden mit den aktuellsten Informationen rund um SWOX, Sonnenschutz, die Team-Athleten, ihre Contests und vieles mehr.